Since its launch in November of 2017, the Future-Proof Loyalty Program has provided additional peace of mind and investment protection with Dell EMC storage and data protection purchases. Now we’re making the program even stronger and more flexible by adding support to Hyper-Converged Infrastructure (HCI) solutions and expanded cloud offerings. First, I’m extremely excited to announce the addition of Dell EMC VxRail systems to the Future-Proof Loyalty Program. With the purchase of a new VxRail system with a ProSupport maintenance agreement, you’re automatically enlisted in the Future-Proof program, delivering additional investment protection, peace of mind and a path forward. 3-year Satisfaction Guarantee. The product will do what we say it will do, and if you’re still not satisfied, we will repair, replace, or give you money back. Hardware Investment Protection. Your hardware will keep its value, from purchase through upgrade. Predictable Support Pricing. Clear and predictable prepaid and renewal support pricing with additional features when you renew your maintenance contract. Never-Worry Data Migrations. We make it simple to move to the next generation. All Inclusive Software. You get a functional, useable system with a single purchase. New Cloud Offers. Capabilities for working in a multi-cloud world, described below. 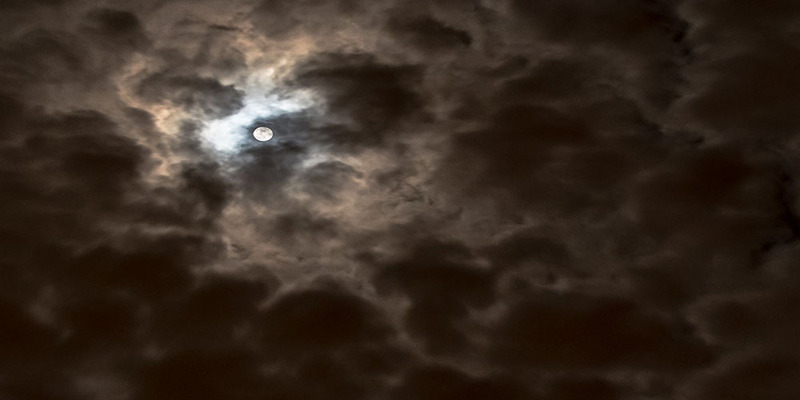 In addition to VxRail, we’ve added two new pillars to the Future-Proof Loyalty Program to improve its utility in a multi-cloud world: Cloud Enabled and Cloud Consumption. 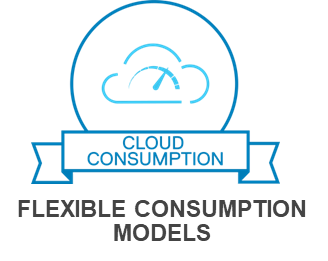 Customers want their infrastructure to leverage cloud-like capabilities, consumption models, and multi-cloud environments, and Dell EMC has a wide range of offerings to meet these requirements. Products in the Future-Proof program incorporate characteristics of Cloud-Enabled Infrastructure and Cloud Consumption, as described in the Dell EMC Cloud Marketplace. Dell EMC storage, data protection & HCI products can now leverage cloud capabilities including mobility, protection, data services and control. 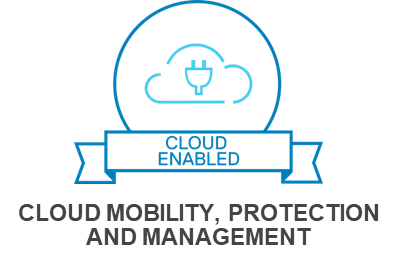 Cloud Data Mobility: Provides the flexibility to augment your on-premises Isilon, Dell EMC Unity, Data Domain and IDPA products with cloud-based storage – whether on or off premises. Cloud Data Protection: Cloud protection solutions from Dell EMC based on Data Domain and IDPA help you transform your data center to deliver on your required service levels for backup and recovery as you adopt a multi-cloud operating model. Cloud Data Services: With ECS, any organization can deliver scalable and simple public cloud services with the reliability and control of a private-cloud infrastructure. Cloud Control: Use CloudIQ to access the status of your PowerMax, VMAX, XtremIO X2, Dell EMC Unity and SC Series systems wherever you are and whenever you need. This update to the Future-Proof Loyalty Program strengthens the strong portfolio of benefits across all storage, data protection & HCI products. It’s not just a storage focused program anymore; Future-Proof is the most comprehensive customer experience loyalty program in the industry. Please visit DellEMC.com/Future-Proof to learn more, or consult an expert at Dell EMC or your favorite Dell EMC channel partner to see exactly how these benefits apply to you.